1. Four Containers of Yeezy Boosts Reportedly Stolen From Sneaker Store In Denmark. 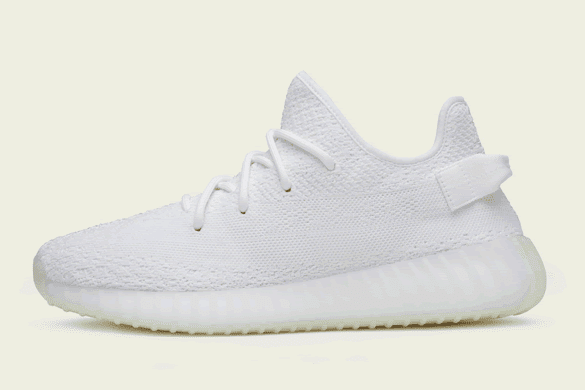 Kanye West’s “Cream White” Adidas Yeezy Boost 350 V2 will drop on Saturday which is 29th April but news going around is that some groups of people who were not patient enough decided to treat themselves to an early Christmas gift by stealing a truckload full of the “Cream White” Adidas Yeezy Boost 350 V2. According to The Sole Supplier, Street-wear retailer Rezet Store are calling for the help of sneaker-heads to track down thieves who robbed their Danish shop earlier today. This targeted attack happened as a truck made delivery of the Yeezy Boost 350 V2 White. 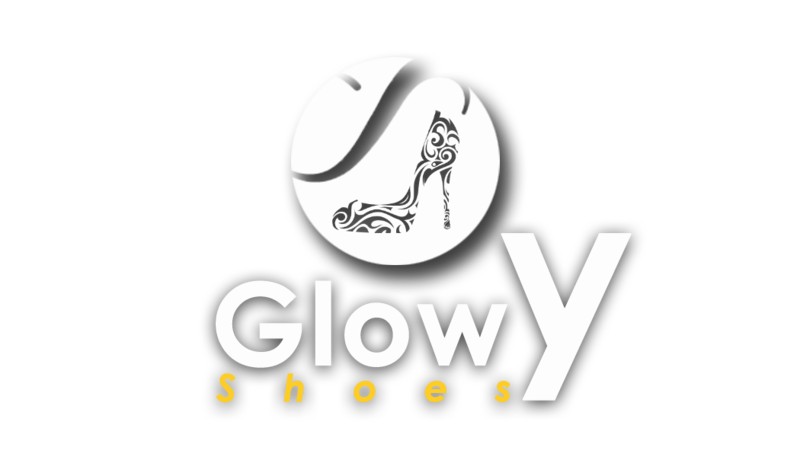 While the exact number is still undisclosed, it’s thought that at least four containers were stolen of the coveted shoe. So if you in Denmark and you see a store selling the sneakers ahead of the drop date, then they are probably the stolen Yeezys. 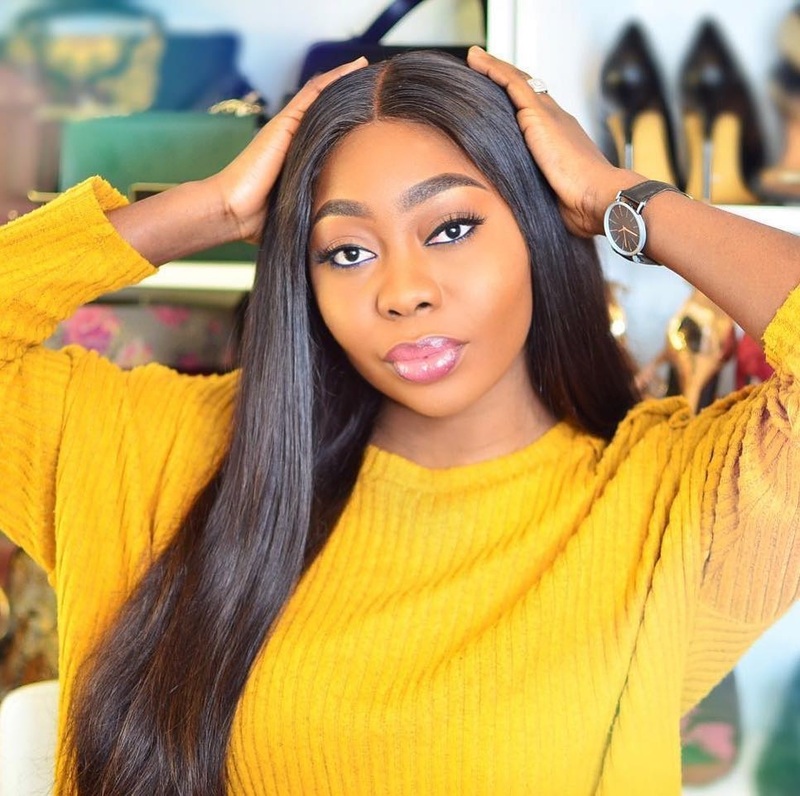 But then again why steal no matter how coveted a footwear is, save up so as to get it which is just ideal or better still keep admiring them from afar as you've been doing. I pray they find their goods. 2. 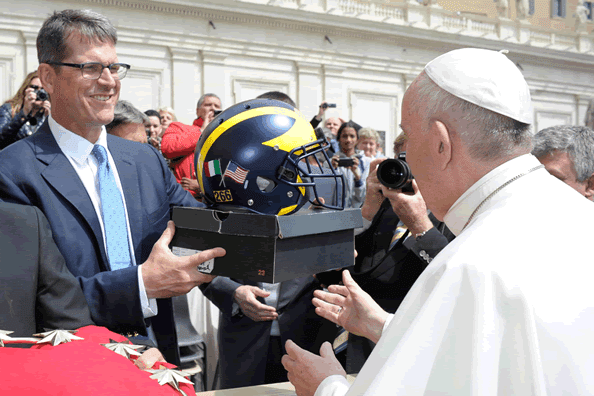 University of Michigan football coach Jim Harbaugh presents Pope Francis with a Michigan helmet and sneakers while visiting the Vatican. During a team trip to Rome this week, University of Michigan football coach Jim Harbaugh couldn’t help but bring along gifts for a very important person. The team went to the Vatican on Wednesday, where they attended the pope’s weekly general-audience service. Harbaugh had a moment there when he was able to present Pope Francis with a pair of Michigan Jordan Brand sneakers and a Michigan football helmet. Harbaugh shared photos on his Twitter of Pope Francis smiling as he hands him the sneakers and helmet. The helmet featured a special yellow sticker with the number 266, signifying that Francis is the 266th pope. Can someone please pass me the box of tissues...i need to wipe off 'em tears😢😭 off my face 'cos these shoes are too cute for days. Pharell William and his wife Helen Lasichanh welcomed their triplets in January and Adidas recently gift these Pharrell Williams x Adidas NMD Human Race sneakers to the triplets. OMG white sneakers look so cool :D I want! These sneakers are absolutely cool! They are really gorgeous.. would love to see you on it.